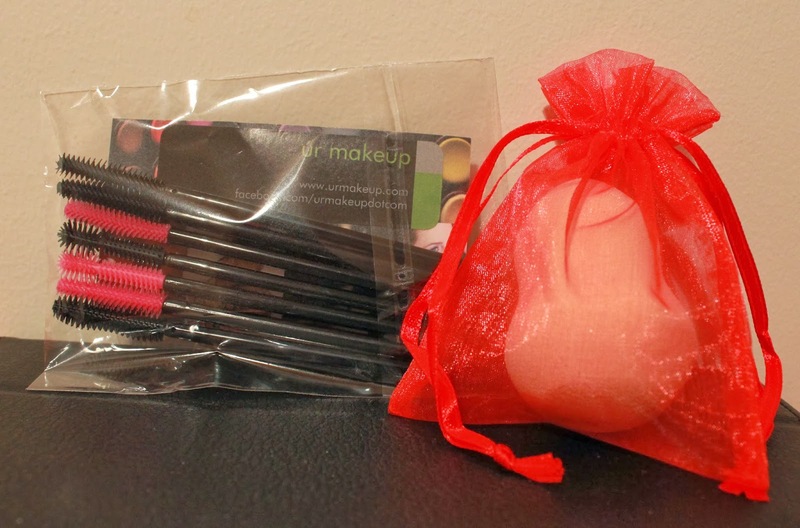 So I received a little package this week which was kindly sent to me from Úr Makeup*, which is an Irish make up brand created by Nichola Graham, MUA. 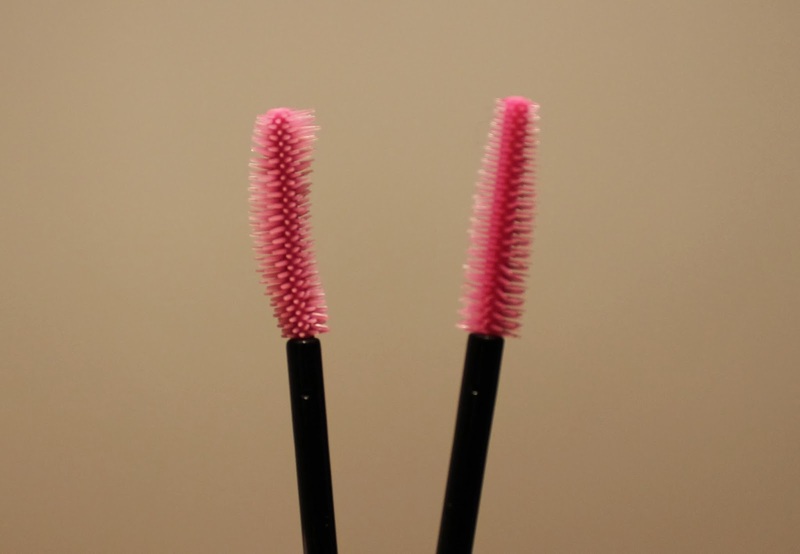 After giving the Beauty Sponge and re-usable Mascara Wands a go, I thought I would share my thoughts with you all. Firstly I used the sponge to apply my usual Bourjois Healthy Mix Serum foundation (which by the way I'm using year round now). Initially I felt I had to use a little more foundation than usual, as a small bit got absorbed by the sponge (as is the nature of a sponge, so I wasn't too worried). But then I found my foundation blended incredibly naturally with this sponge and more importantly, it helped me seamlessly cover up the breakouts I'm currently experiencing along my jaw line. 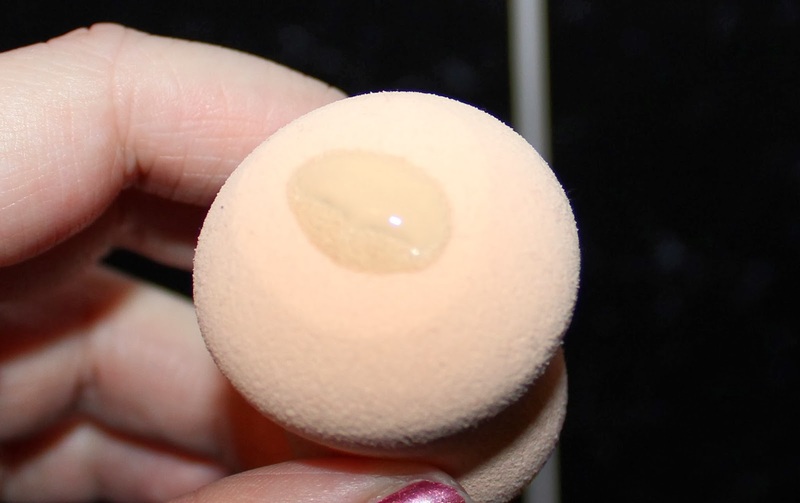 Then when applying my concealer, I also used the beauty sponge to blend it all in. While I am a big brush lover and usually shy away from sponges, I feel with continued practice I could get used to this sponge since I was definitely impressed with the finished result! When it came to mascara I chose the curved wand without doubt I have to say I was in love with the results. It applied the mascara like a dream and the curve really helped with easily gliding the mascara onto the inner and outter corners lashes. It really is one of the best mascara wands I've ever used. Dare I say it, it might even trump my Rimmel Lash Accelerator wand! As the wands are re-usable I gave it a clean afterwards and was impressed with the cleaning capabilities, however it did take me quite a good scrubbing and some time. I think if I needed to use these on a regular basis with lots of different people I would need to invest in a proper cleaning brush to really take off all the product. 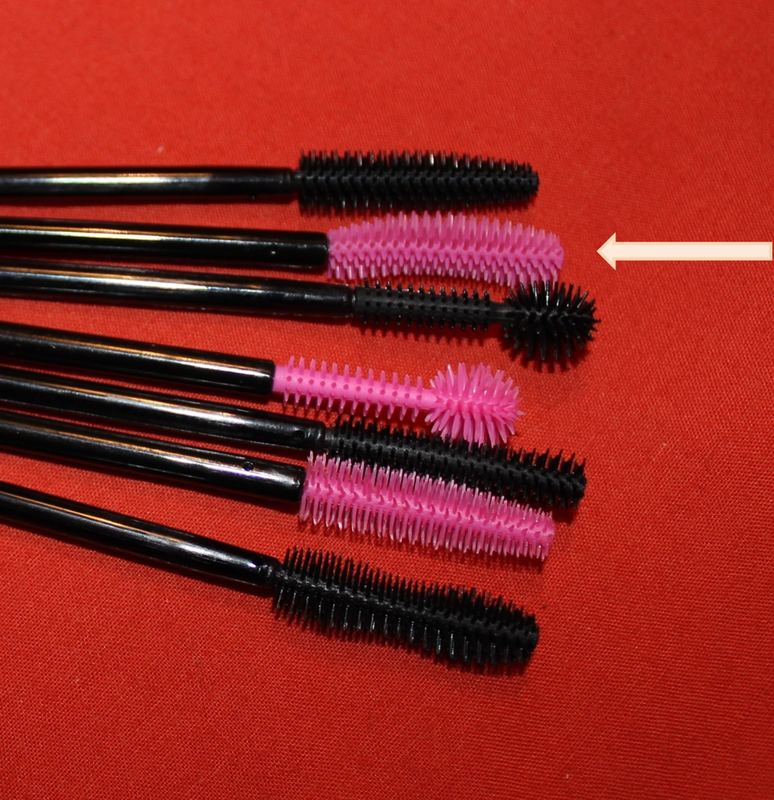 As a comparison, the one on the left is the wand I used to apply black mascara, after a bit of a clean, this is how the wand looks. I honestly didn't think it would ever be pink again, so it's great to know the wands can handle a good clean. 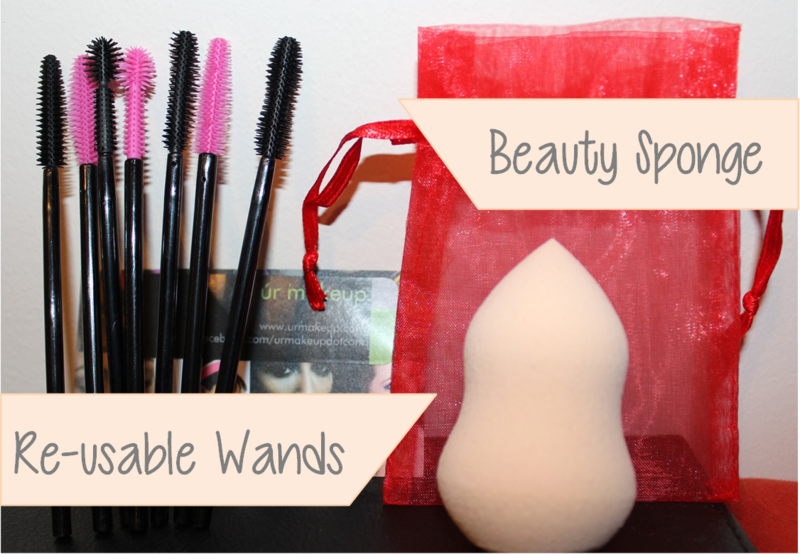 Overall I am impressed with the sponge and especially the wands (particularly the curved one) and I would certainly recommend them to a friend. I am also excited this is an Irish company as I'm always eager to find Irish make up brands. Have you tried the Úr Makeup range yet? Yeah I love new finds, keeps it interesting! Great post Karen! Do you know where they can be bought?